The Bar is the place where the day starts, through the clink of glasses and the exciting aroma of coffee. 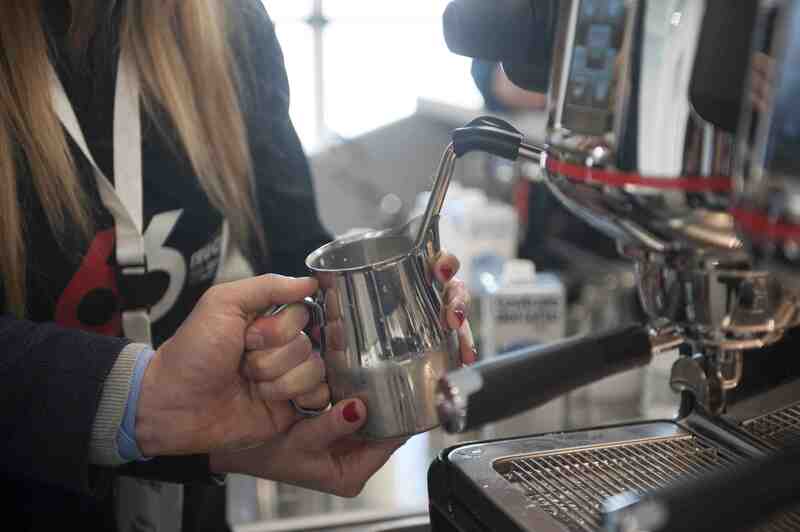 It is where the barista skills, combined with the excellence of our coffee blends, meet the actual Italian ritual, giving life to the perfect espresso. Aromatic, intense, velvety. 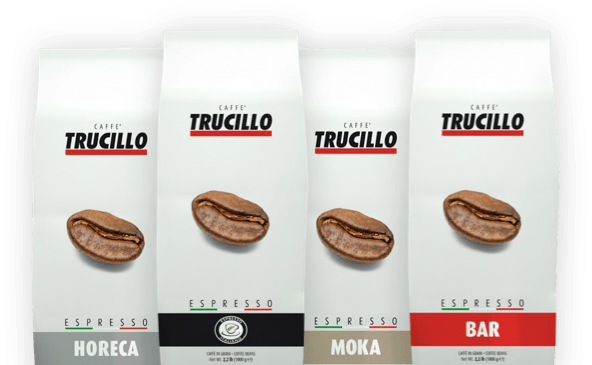 Our blends come from the accurate selection of the beans from the best origin countries. 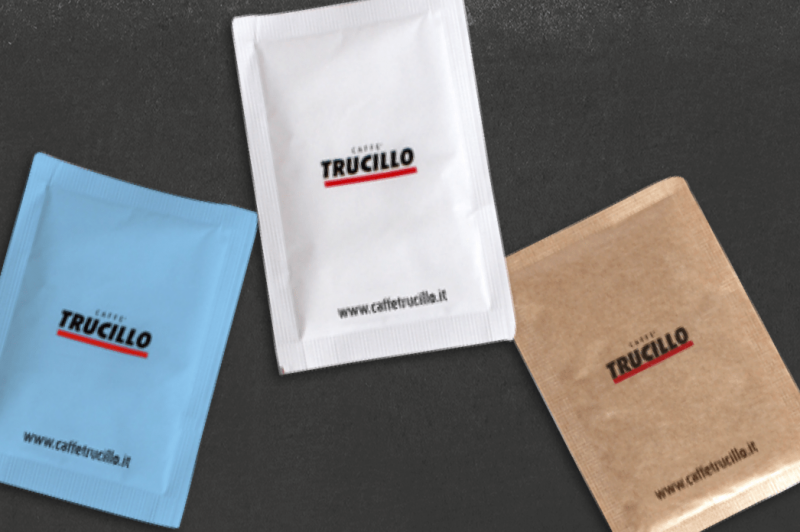 The excellence of our coffee blends, combined with the training in the Accademia, bind us to coffee professionals, who offer consumers a unique sensory experience. 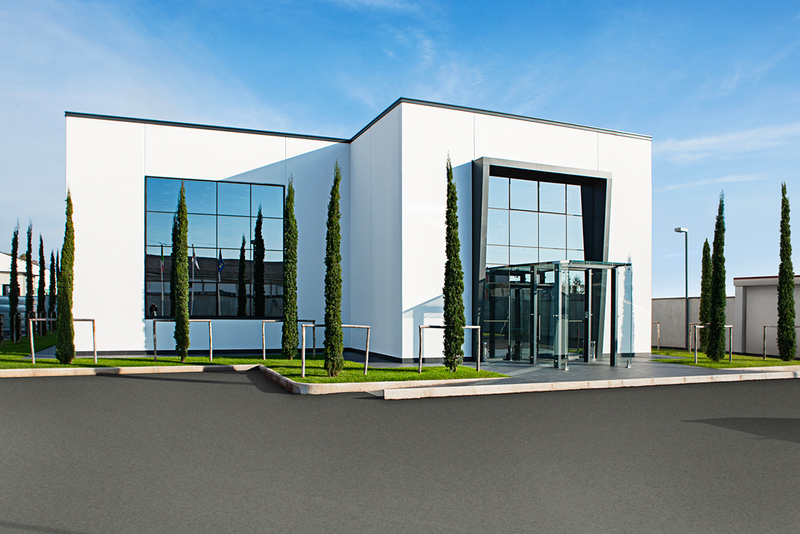 Recommended for professional equipment and for those seeking a high-quality coffee cup. A perfect espresso must be always combined with an impeccable service. Colors, shapes and style of the visual merchandising elements are realized through the same passion and professionalism we prepare our blends with. 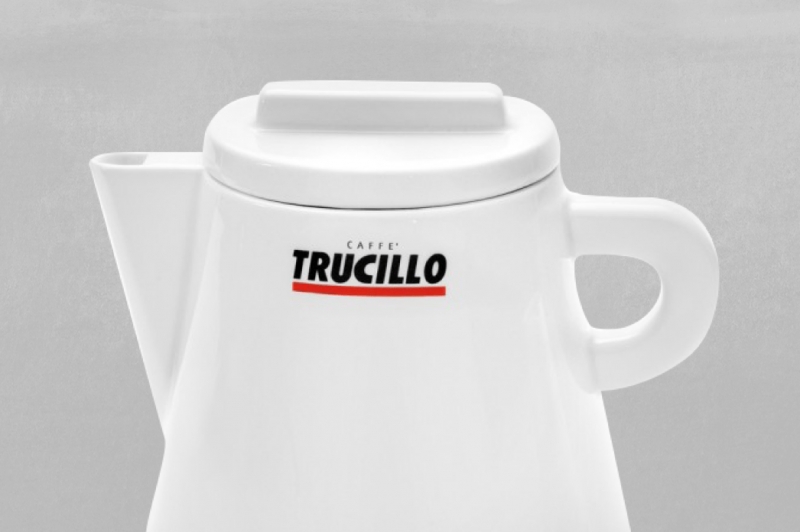 Elegant and deeply refined objects, to make your cafeteria style special. Exalt and enhance the quality and the elegance held into a cup of coffee with the set of complementary products and the bar professionals’ preparations, chosen to meet the clients’ needs and tastes. Check out our second line! 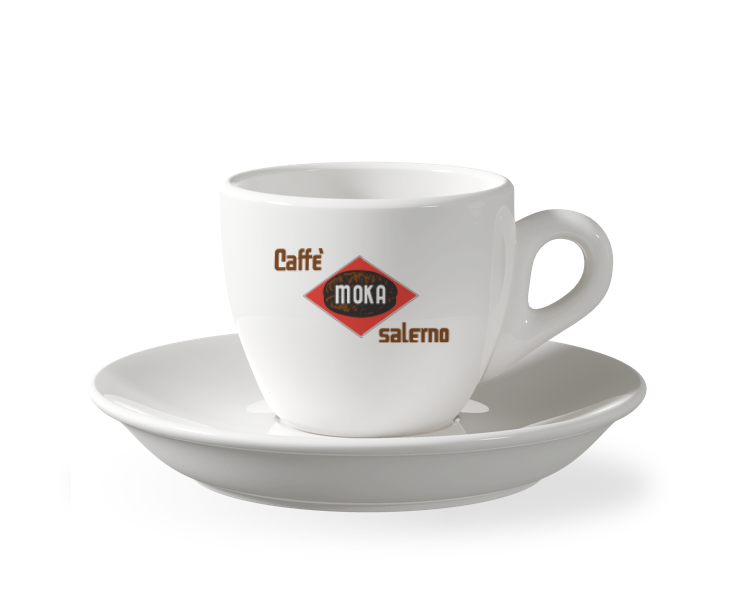 Caffè Moka Salerno is a brand dates back to 1950 and it wants celebrate the first years of the company.